Ivo Varbanov is a leading figure of Bulgarian music and culture abroad. He is a recipient of the Ivan Vazov Award for the popularisation of Bulgarian Culture abroad, and in 2011 he was also awarded the Silver Lion Award from the Ministry of Foreign Affairs. His performances have been broadcast on Bulgarian National Radio, BBC Radio, RAI 3, Classic FM+, Spanish National Radio, Slovak National Radio, Bulgarian National TV, BTV, and TV Bulgaria. In 2014 with his wife Fiammetta Tarli, Ivo started an independent audiophile record label, ICSM Records (Independent Creative Sound and Music Records). He started to play the piano at the age of 6 in his home town with Eleonora Karamisheva. Subsequently he studied with Riccardo Bertazzolo and in Milan with the Hungarian pianist Ylonka Deckers from 1987 to 1993. After his graduation at the age of 20, he came to England to work with Sulamita Aronowsky at the RNCM in Manchester and with Frank Wibaut at the Royal Academy of Music, completing his postgraduate studies in 1998 (on a Rotary Foundation Scholarship). 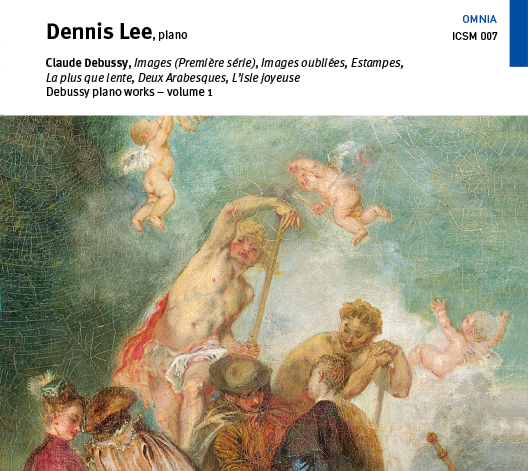 He also studied privately with Dennis Lee and was inspired in masterclasses by great artists and teachers such as Alexander Lonquich and Lev Naumov. He has been leading masterclasses himself at the Bulgarian National Music School in Sofia, at the Hochschule fur Musik Luzern in Switzerland, and at the Radom Music School in Poland. His first CD of piano works by Mussorgsky (Gega New) had excellent reviews in BBC Music Magazine, Suono, HFN&RR, In Tune, and Kultura. His second CD with Seeli Toivio, released in 2004 (Gega New), was a world premi?re of works for cello and piano by Ildebrando Pizzetti. 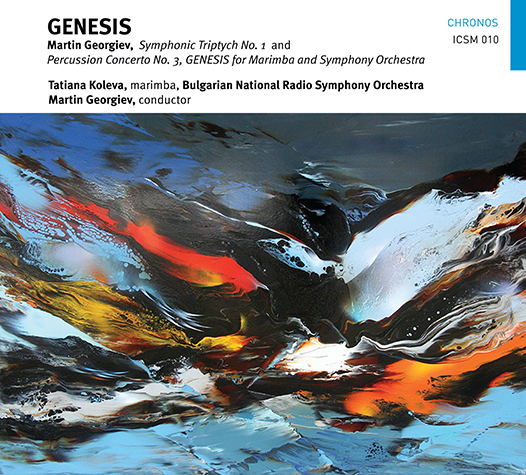 In 2001 with Michal Drewnowski (piano), Christo Yotzov and Eti Kukudov (percussion), he created the Voland Quartet, a two pianos and percussion ensemble dedicated to Twentieth Century and contemporary music, with whom he recorded a twentieth-century programme (Gega New, 2006). 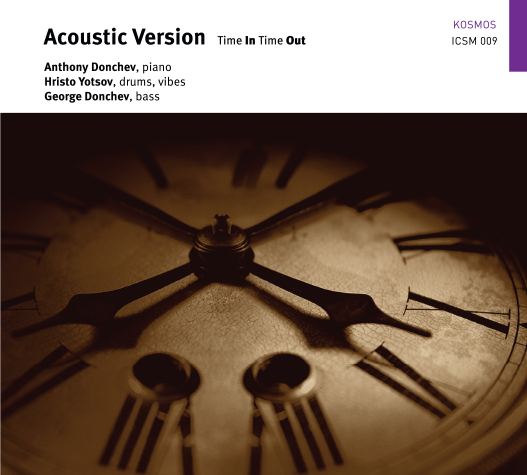 His fourth recording, again released by Gega New (2007) featured solo piano works by Johannes Brahms. Six more recordings were released in 2014 and 2015 by ICSM Records: the integrale of the four-hand waltzes by Brahms with Fiammetta Tarli (Brahms on the piano volume 1 – ICSM 001), solo piano works by Brahms (Brahms on the piano volume 2 – ICSM 004), another solo programme including late works by Beethoven, Schumann and Brahms (ICSM 002), Stravinsky Pétrouchka and Rite of Spring for piano four hands in the composer original transcription (with Fiammetta Tarli – ICSM 006), Brahms Cello and Piano Sonatas Op. 38 and Op. 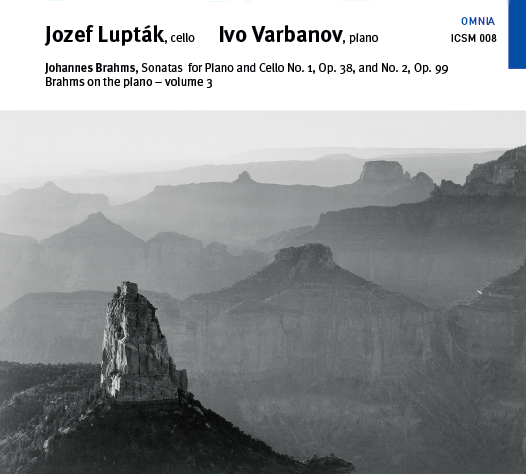 99 with Jozef Lupták (Brahms on the piano volume 3 – ICSM 008), and Brahms Sonata Op. 34b and Haydn Variations Op. 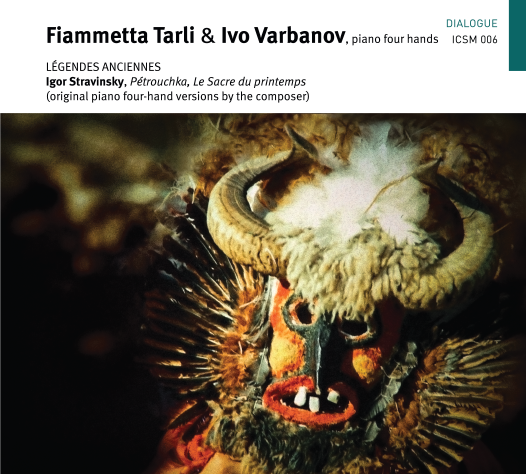 56b for 2 pianos with Fiammetta Tarli (Brahms on the piano volume 4 – ICSM 010). His performances include concertos, recitals and chamber music in Bulgaria, Italy, the UK, France, Spain, Ireland, Slovakia, Germany, Holland, Poland, Russia, Turkey, and the USA. Career highlights include multiple performances at the South Bank Centre, Wigmore Hall, King’s Place, Cadogan Hall and St. John’s Smith Square in London, Carnegie Recital Hall in New York, Bulgaria Concert Hall in Sofia, and Philharmonic Hall in St. Petersburg. After a forced stop from performing from 2009 to 2012 due to Leukaemia he has returned to the stage with impressive performances at Royal Festival Hall with the Royal Philharmonic Orchestra, King’s Place, and Cadogan Hall. 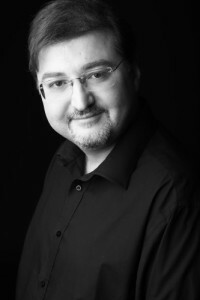 In the last two seasons he has been partnering in chamber music concerts with his wife Fiammetta Tarli and Konstantin Lifschitz (two pianos/four hands), as well as with the cello players László Fenyö and Jozef Lupták, and the Allegri Quartet. During the last two seasons, Ivo has performances in England, Italy, Spain, Germany, Poland, Bulgaria, and Hungary. He is recording for Toccata Classics the Dimitar Nenov Piano Concerto with the Royal Scottish National Orchestra and Maestro Emil Tabakov, which will be released is 2016.